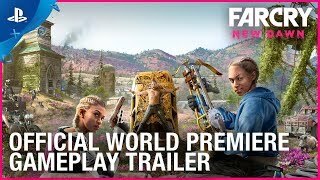 Start your journey in Hope County, Montana, from the beginning in the two latest installments of the award-winning Far Cry franchise. 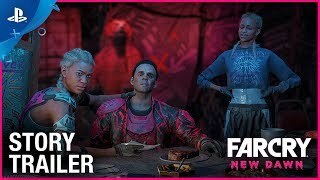 With the Complete Edition, receive both Far Cry® 5 and Far Cry® New Dawn. Experience the entire journey through Hope County, Montana, in the latest installments of the award-winning franchise. 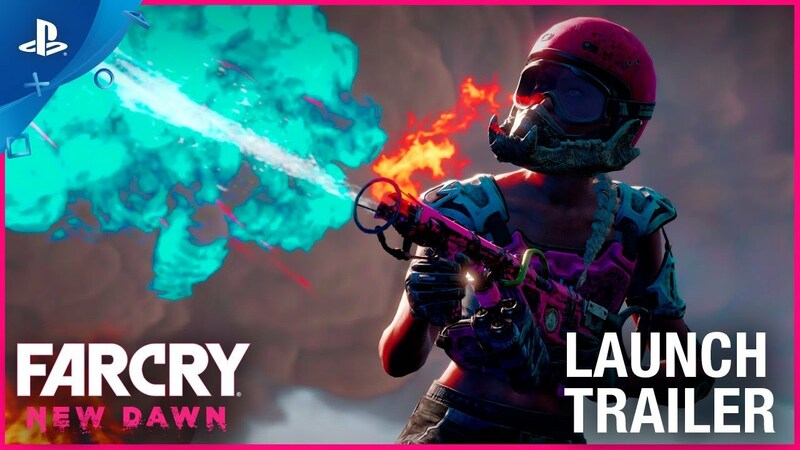 Get the Ultimate Edition, which includes Far Cry® 5 with the season pass (three DLCs, Far Cry® 3, and more) and Far Cry® New Dawn.